Team building at Board and Brush! An update regarding lunches: There will be no lunch visitors during testing days, April 15-26. 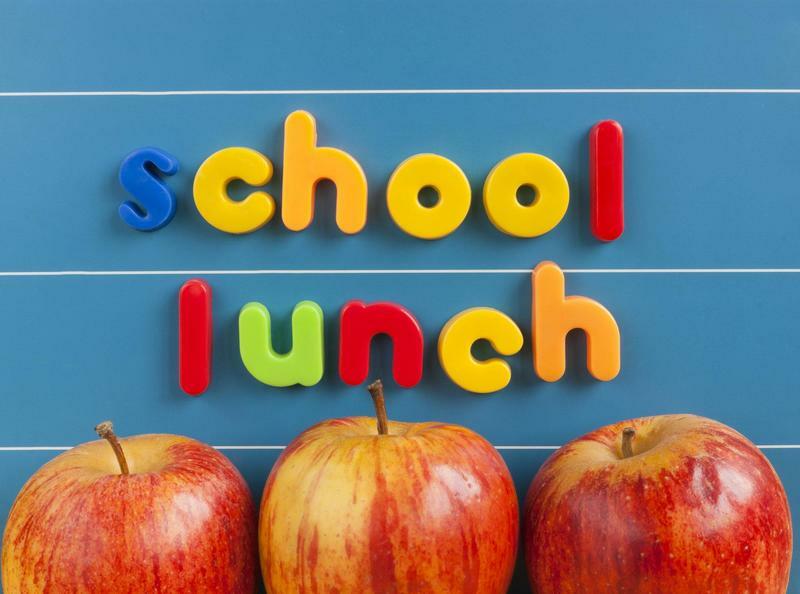 The last day for parent lunches for the year is Friday, May 10. 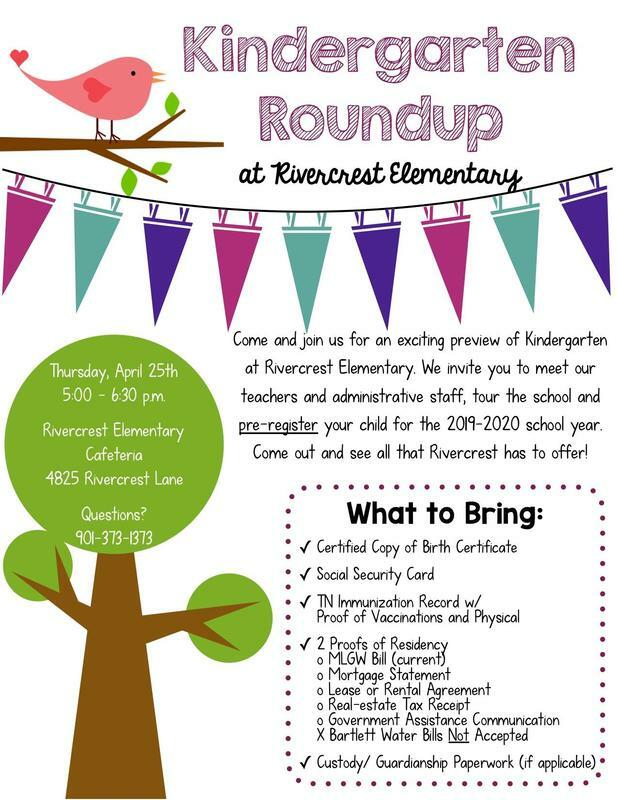 Come and join us for an exciting preview of Kindergarten at Rivercrest Elementary. 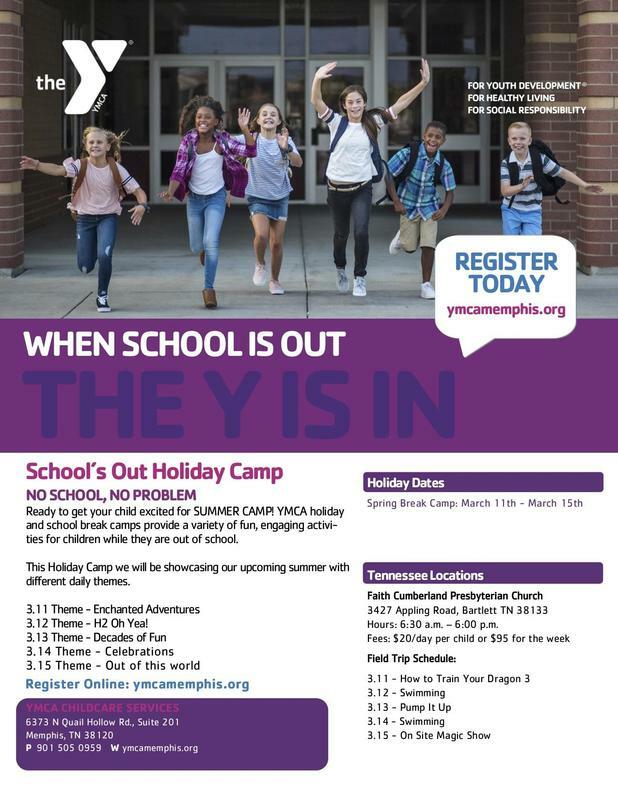 We invite you to meet our teachers and administrative staff, tour the school and pre-register your child for the 2019-2020 school year. Come out and see all that Rivercrest has to offer! 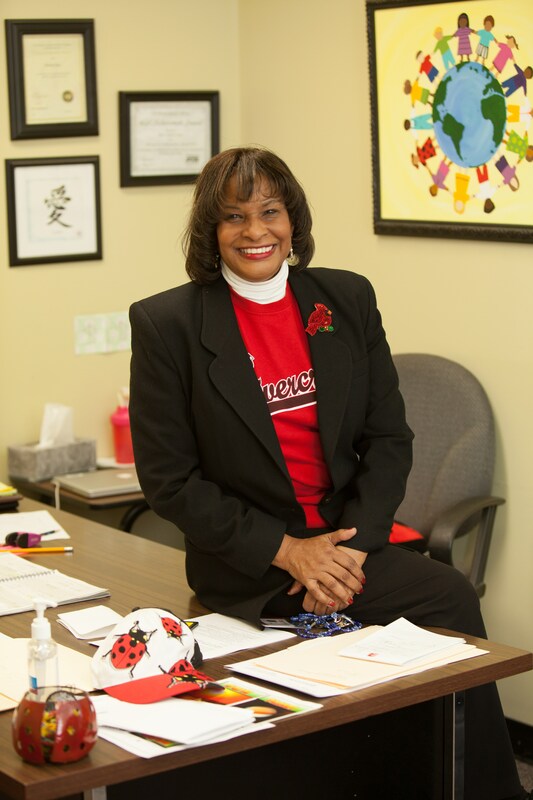 I am honored to serve as the principal of Rivercrest Elementary School-home of the Redbirds. On behalf of my assistant principal, Tonjua Woods, faculty and staff here at Rivercrest, I want to personally welcome each of you. Whether you are a returning parent or a new parent to our school, I need for each of you to become actively involved with our school—it is with your partnership that our school and your child will be successful. 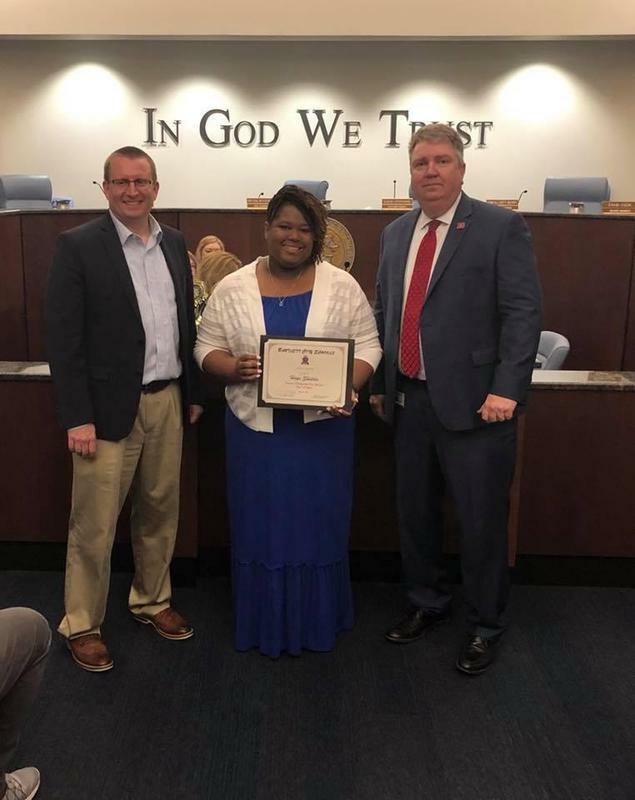 A little about me—I grew up in Millington, Tennessee where I knew at a very young age that I wanted to be a teacher. I received my undergraduate and advanced degrees through Tennessee State University, Trevecca Nazarene College and the University of Memphis. My first job was at Millington Central Elementary as a fourth grade teacher. I was so proud to teach in the community in which I lived as a child. The teaching experience that I gained gave me the opportunity to advance professionally as a teacher and now as a principal. 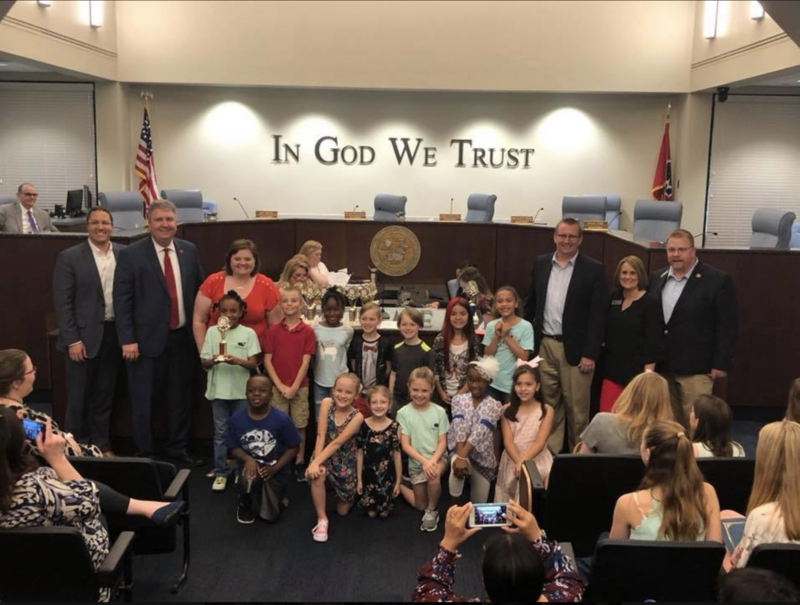 Rivercrest is an awesome family oriented school in the Bartlett City Schools District located at 4825 Rivercrest Lane. I thoroughly enjoy working with all of our students. Parents please know that my faculty and staff want to ensure the best education possible for each student. We welcome our students, parents, and stakeholders with open arms (and often a hug, too). Students will learn and thrive as they get a good foundation in their early education experience here at Rivercrest. My doors are always open if you have questions, concerns, having lunch with your child, or just stopping by to say hello. We are a fantastic school! I look forward to seeing each of you at some point during the school year. Our school motto is: “We Love You Here at Rivercrest” and we truly do! I am looking forward to another school year in our wonderful school district. Realize Education Depends on Building Intelligent Responsible Decision-makers. Way to go Mrs. Eaton’s STEAM class! They won 1st place in the Bartlett City Schools Maker Faire! We are proud of your hard work and engineering!